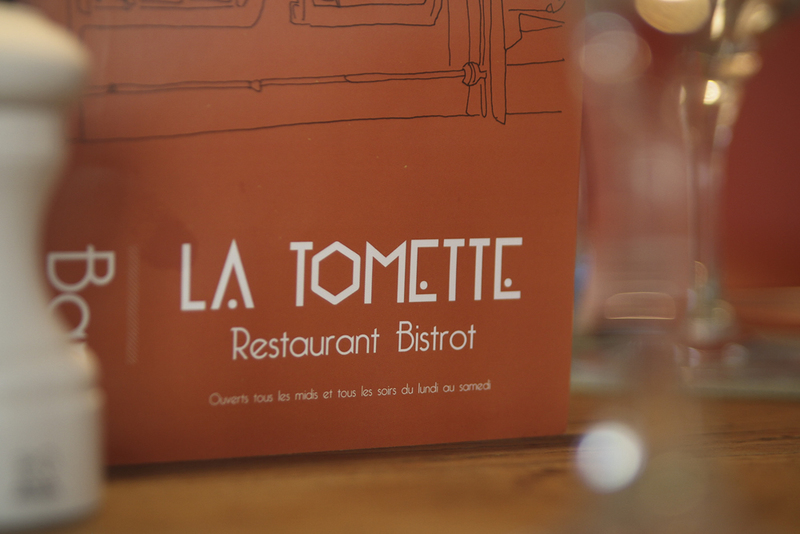 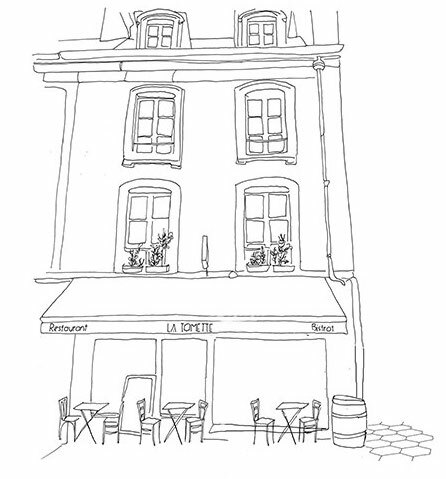 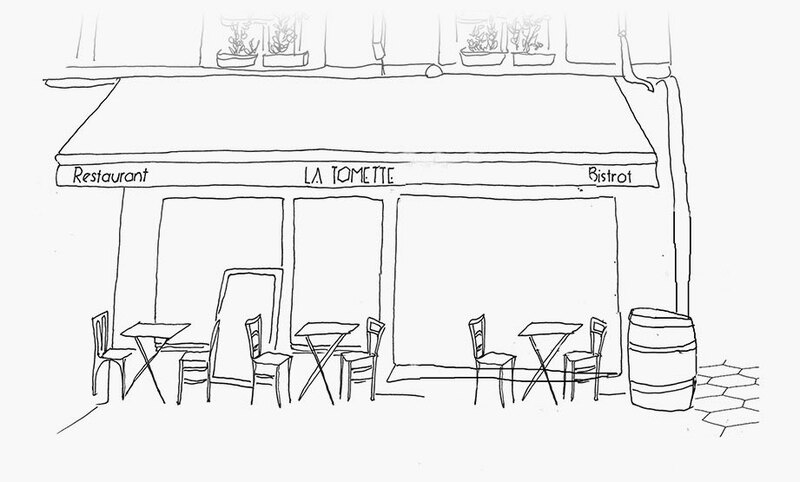 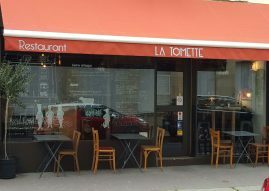 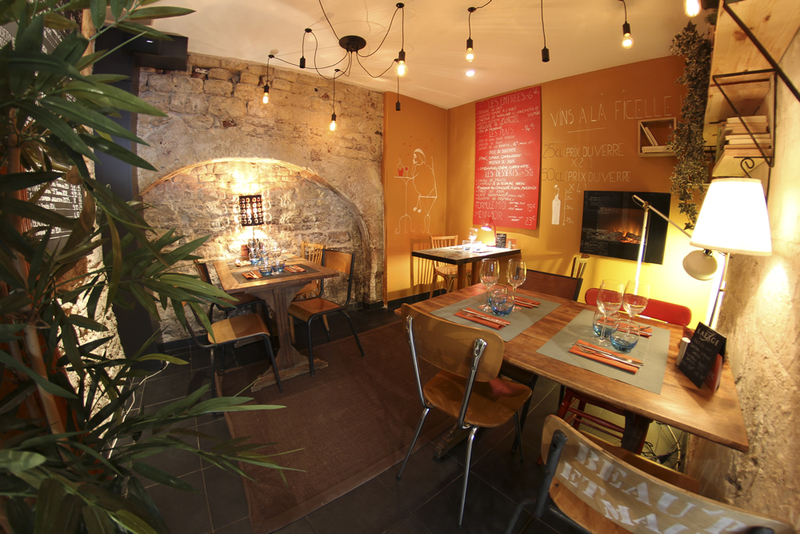 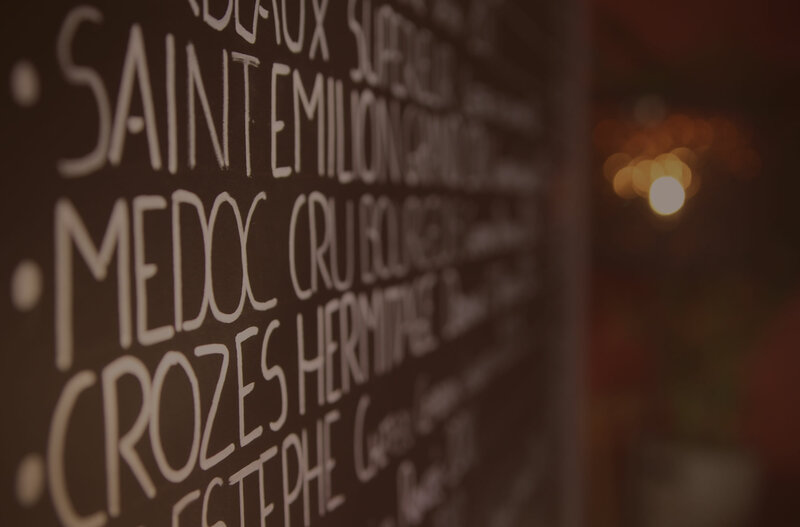 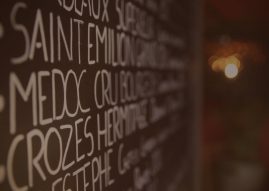 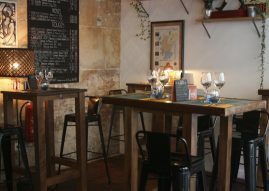 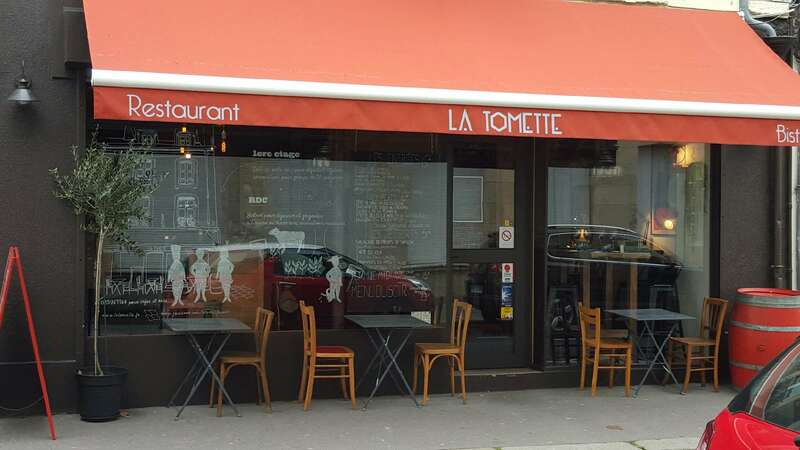 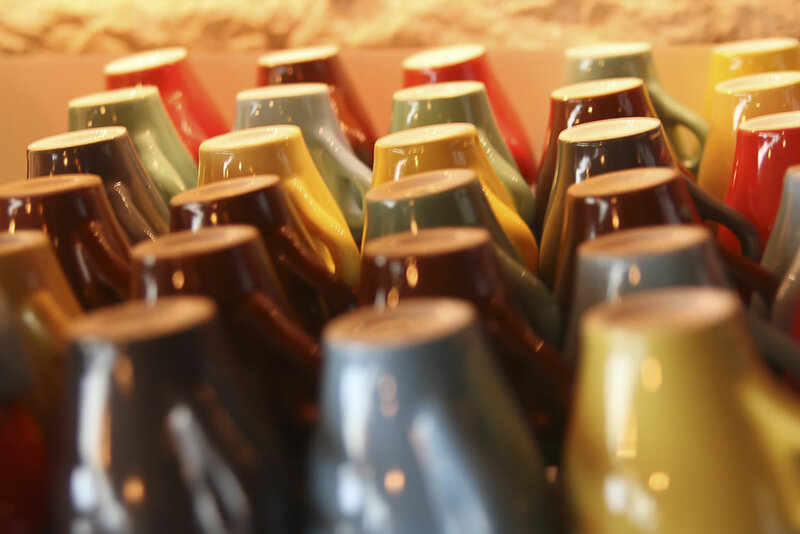 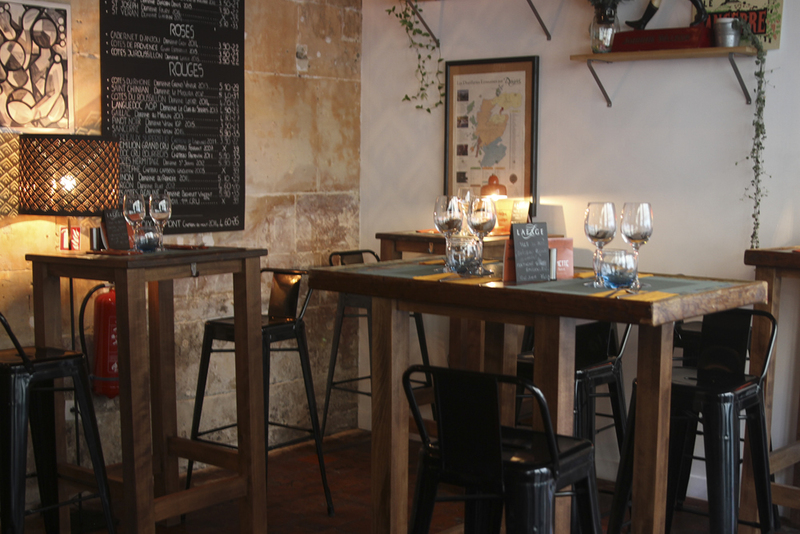 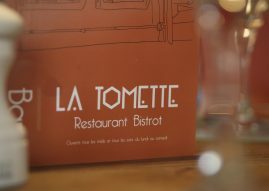 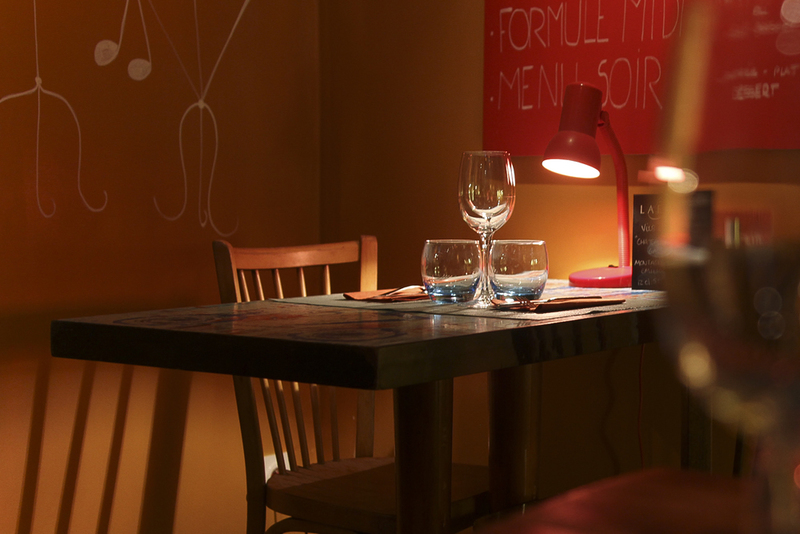 La Tomette is located in a beautiful building dating from the 18th century in the heart of the city of Caen with stones and exposed beams with three different and independent atmospheres. 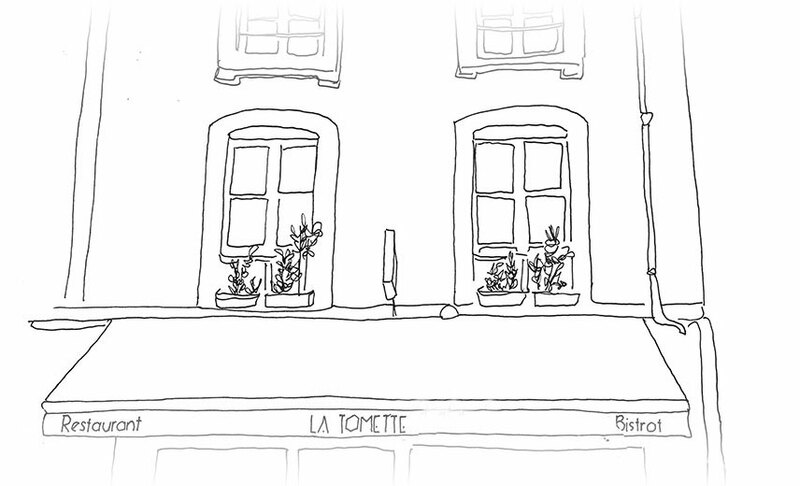 The whole animated by a mad music going from soul, funk, folk, jazz, blues, hip-hop, electro and pop! 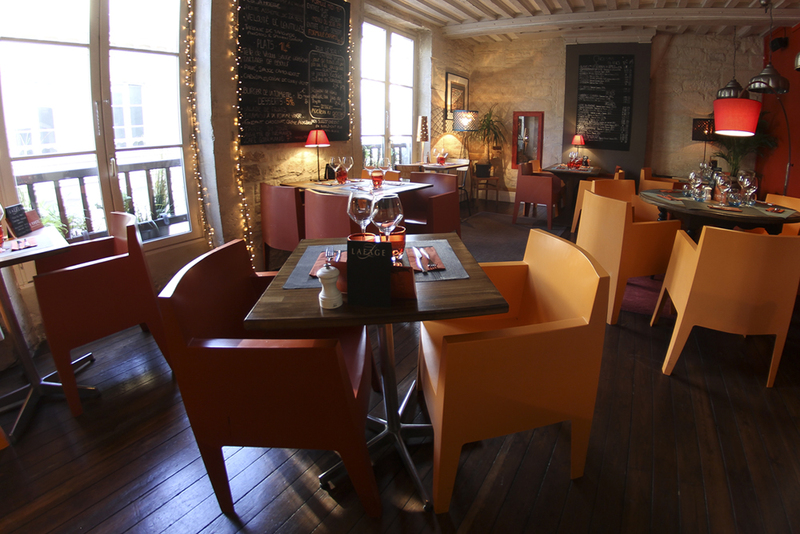 The ground floor welcomes you with its wooden counter and tables-chairs high stone walls of Caen, terracotta period of Saint Just the Beauvais, with a decoration of flea markets and family. 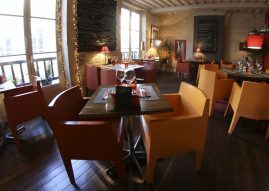 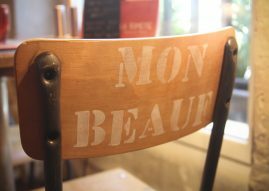 At the bottom, you will also find a small cozy independent room, fireplace atmosphere and school chairs, surrounded by the ancient ramparts of the fortified city of Caen. 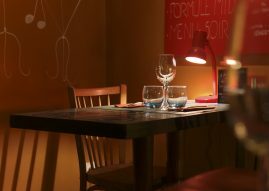 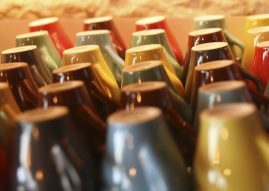 Upstairs, a warm and minimalist decoration made up of starck furniture, various flea markets of Normandy and family memories. 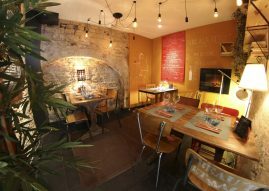 Also composed of Caen stone and exposed beams.